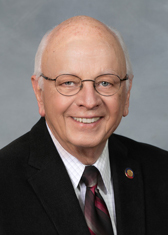 House Bill 746, the Omnibus Gun Bill which contains a provision for permitless concealed carry, passed its first two votes on the floor of the North Carolina House yesterday. The bill will have its third and final vote on Thursday. It passed on a vote of 65 yea, 54 nay, and 1 not voting. 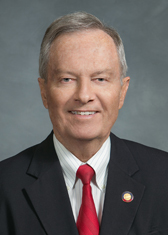 All weakening amendments were either defeated or tabled. This should be a moment of joy and celebration for gun rights supporters in North Carolina and the nation. It should be except it isn't. 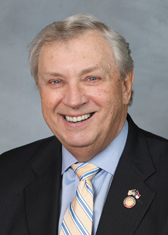 The bill if it passes the North Carolina State Senate will almost certainly be vetoed by Gov. 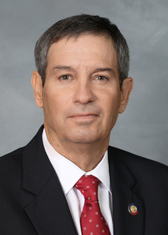 Roy Cooper (D-NC). For the bill to have been veto-proof it required 72 yea votes. In other words, the bill needed either a few Democrat supporters which was unlikely or fewer Republican defections. Now the question that remains is whether those eight Republicans are anti-rights, have been bought off by Michael Bloomberg and his hired guns, or both. It is too soon to see if campaign contributions will be made by Bloomberg to any of these eight. Nonetheless, it appears that Bloomberg's hiring of lobbyist Chris McClure was a smart tactical move given McClure's Republican connections. As for their stand on gun rights, most of them were considered wobbly given their ratings by GRNC with only two having 3 stars or better ratings. So the question remains as to whether any of the "Elite Eight" or "Elitest Eight" (as they are called by Grass Roots North Carolina) will change their vote Thursday. In the meantime, here are the eight Republicans that voted against constitutional carry and against their own party's platform. 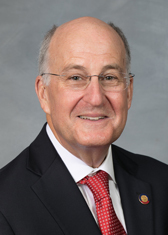 Links to their legislative webpage are in the captions below each picture. You can read GRNC's alert on the defection of these eight Republicans here. It contains a pre-written email to send to them. 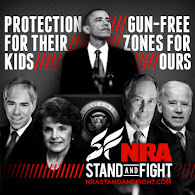 If these eight had voted against funding abortions or against free lunches for school kids you know the Democrats would be sending their minions to demonstrate in front of their homes and offices. The news media would run the story as the lead item on the local broadcast. I rarely see gun rights supporters adopting their Alinskyite tactics. The only exception I can think of is the demonstrations by activists from the New Jersey Second Amendment Society (NJ2AS) outside the home of Senate President Steve Sweeney after the death of Carol Bowne who was murdered while waiting for a carry permit. I can't say whether or not these type of demonstrations would be effective in North Carolina but they certainly would get the media's attention. UPDATE: A reader who is active in North Carolina gun rights politics sent me this by email and he is 100% correct. With respect to your article, I would add only that what matters is not how the eight voted today, but rather how they would vote on an override. Many who oppose the bill will vote for an override out of loyalty to their party. 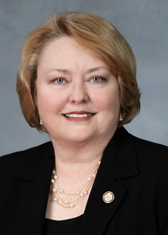 HB 746 passed its Third Reading yesterday on a vote of 64-51. Rep. Craig Horn and Rep. Sam Watford who are mentioned above did not vote as they had excused absences. 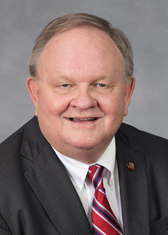 Speaker Tim Moore (R-Cleveland) did vote and he voted for passage. 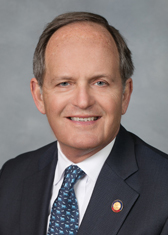 The Omnibus Gun Bill has been ordered engrossed and will now be sent to the North Carolina State Senate for their consideration. Wouldn't You Like To Be Ian?